You may order frames, lenses and / or optical accessories on-line. E-mail your inquiry and we will be in touch regarding your requests. Orders will be billed using Paypal invoice via e-mail. 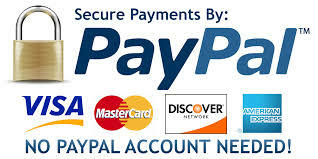 Once payments have cleared through Paypal, orders will be mailed using USPS Priority Mail.